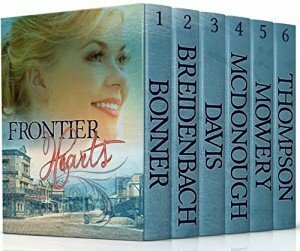 Frontier Hearts #Rafflecopter contest now thru 9/30/16 http://gvwy.io/0lh5trg Click link, add email for notification, & it opens. Choose fun options to get more entries. You only need 1 to enter, but with over a dozen prizes, why not enter multiple times? Contest runs Sep. 20-30, 2016. Run by Rafflecopter rules. The contest is happening on the Facebook Page using the Rafflecopter contest app.